The Selangor Islamic Religious Department (Jais) has confirmed that it is probing a recent forum involving several Muslim women discussing their decision to stop wearing the headscarf. Jais director Haris Kasim told Malaysiakini today that the event was under investigation, but declined to provide further details. This comes after Minister in the Prime Minister’s Department for Religious Affairs Mujahid Yusof Rawa said yesterday that he was “seriously concerned” about the event, and had contacted Jais about it. “I trust and believe that Jais will conduct a fair and good investigation,” he said in a statement on his Facebook page. 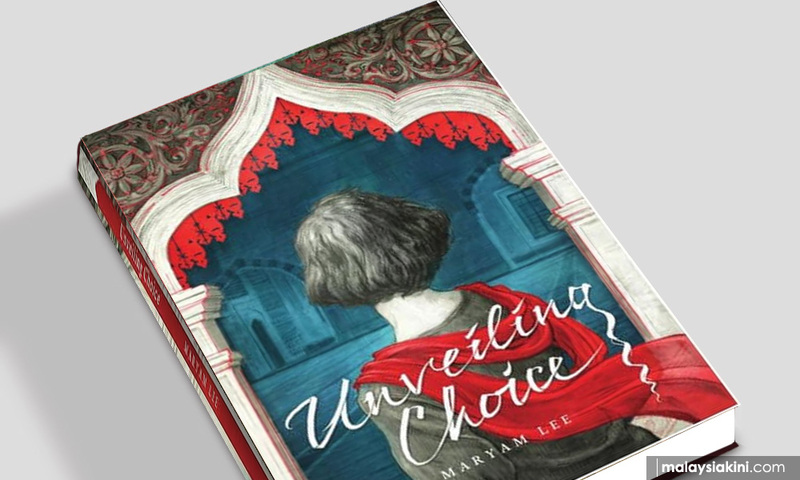 Last Saturday, activist Maryam Lee launched her book Unveiling Choice at a forum entitled 'Malay Women and De-Hijabbing', held at the Gerakbudaya bookstore in Petaling Jaya. Besides Maryam, the other two speakers at the forum were lawyer Dian Sofia and journalist-editor Mohani Niza. Posters of the event described the book as Maryam’s personal account of "de-hijabbing," which she hoped would "inspire empathy and compassion towards women like her who went through an intellectual and spiritual journey that meant making decisions that sometimes go against cultural norms." When contacted, Maryam declined to comment, only noting that she was consulting her lawyers on the matter.